We gladly serve the residents of roger mills county. John Hubanks, MD has been practicing medicine since September 1983. 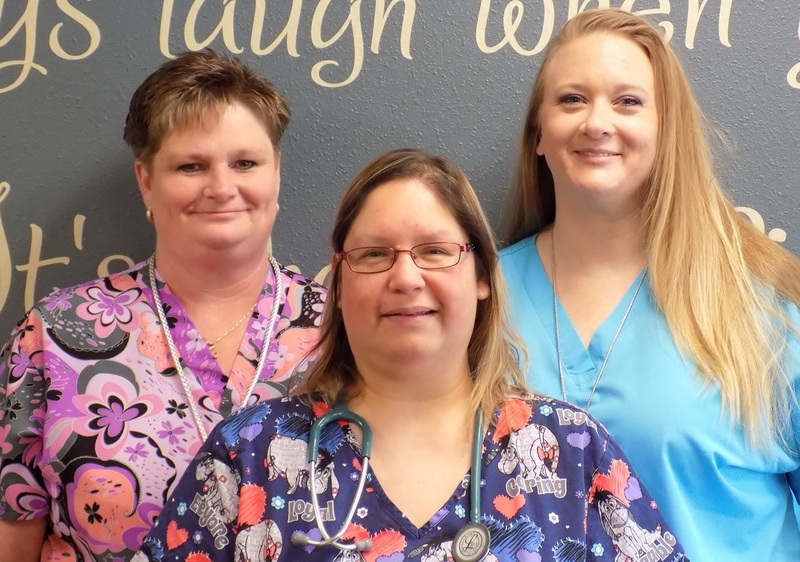 Dr. Hubanks has been practicing at the Buster Rural Health Clinic for over 11 years. 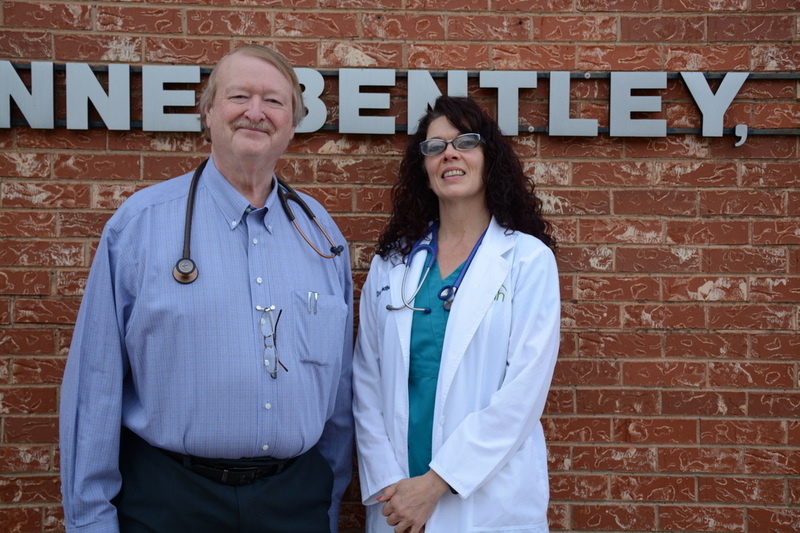 Dianne Bentley, PA has been practicing medicine since July 1998. She has been employed with the Buster Rural Health Clinic for almost 18 years. 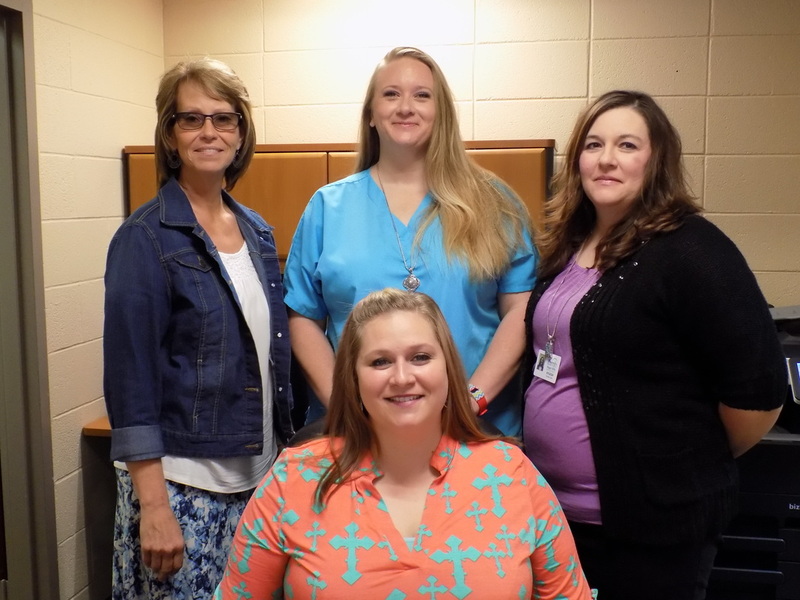 Our Clinical staff are always ready to serve our patients. When you come to BRHC, you know you will be cared for by a neighbor. Always here to make sure our patients needs are met. If you need to make an appointment or have questions about a bill, contact one of these professionals.